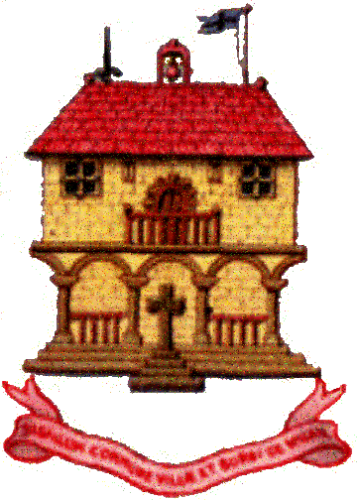 In 1246, Wigan was incorporated as a borough after King Henry III of England issued a charter. 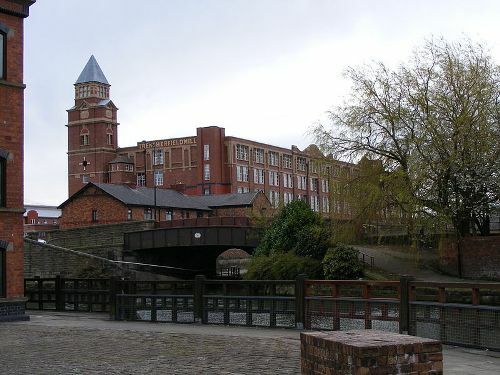 Industrial revolution affected the economy of Wigan. The population of the town was increased rapidly where it enjoyed the fast economic expansion. Wigan was a home to various major industries such as clock making, porcelain manufacturing, coal mining and mill town. 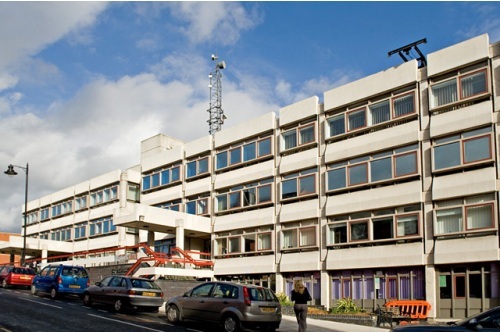 Check facts about Weymouth here. In 1450, Wigan had its first coal mine. During its heyday, the town featured at least 1,000 pit shafts. 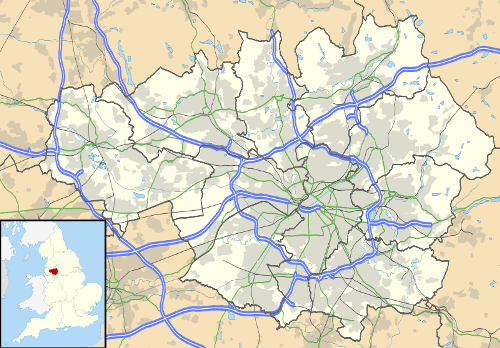 Most of them were located 8 kilometer or 5 miles from the center of Wigan. In the latter half of 20th century, coal mining was declined. George Orwell was the notable writer who created Wigan Pier, a wharf on the Leeds and Liverpool Canal. The book narrated how the local residents had to deal with poor living conditions and working in the town in 1930s. 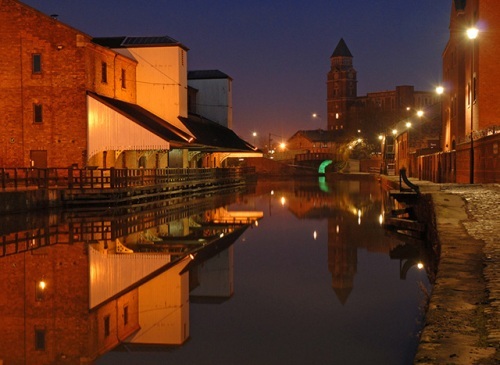 The historical and culture center of Wigan now is located in Wigan Pier’s collection of warehouses and wharfs. Get facts about Whitby here. The famous stadium in Wigan is DW Stadium. Wigan Warriors Rugby League Football Club and Wigan Athletic Football Club are housed in the stadium. A bronze statue of Dave Whelan has been located outside the stadium after being unveiled in his 80th birthday on November 24th, 2016. In 2011, Wigan was a home for 99,391 people. The people who lived in the Urban Subdivision of Wigan reached 103.608 individuals. On March 22nd, 2007, Grand Arcade shopping centre was opened in Wigan. Wigan Pier Quarter will be the new term used to re-brand the developed area around the pier. There will be 200 apartments, shops, a cafe, a restaurant and a hotel located at Trencherfield Mill. Do you like reading facts about Wigan?